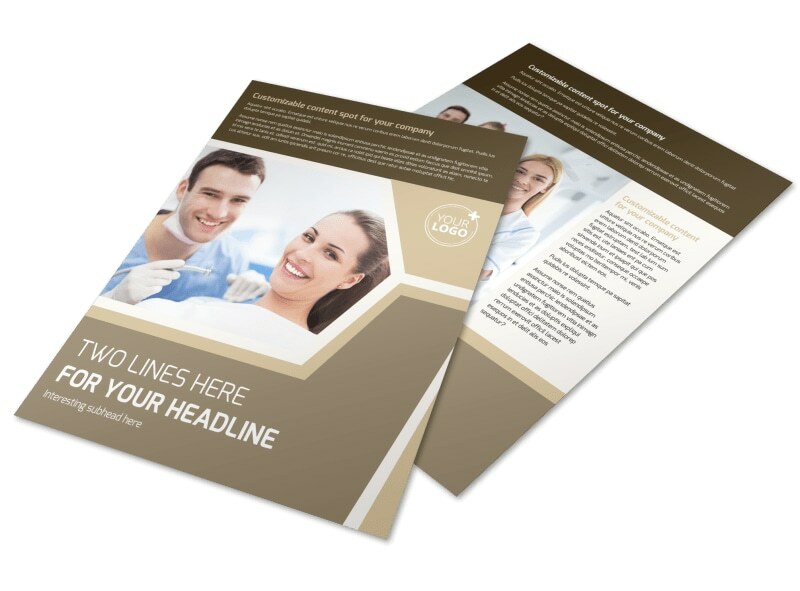 Customize our Dental Clinic Flyer Template and more! 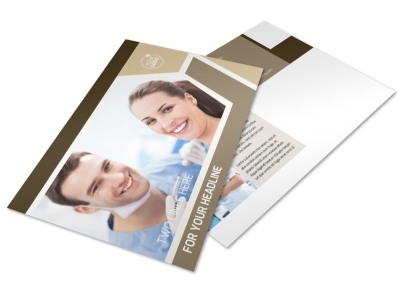 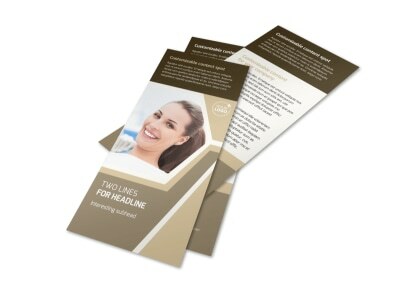 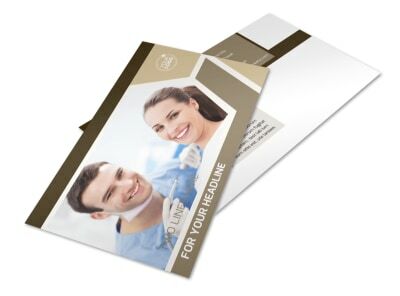 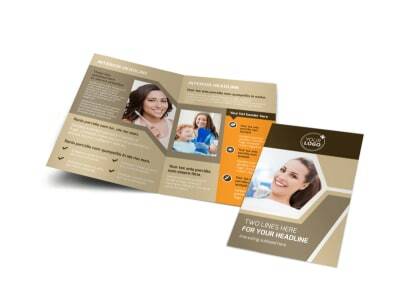 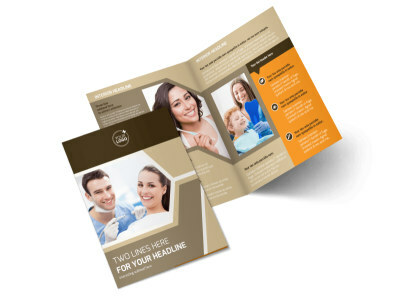 Build your patient roster by reaching out to the locals with dental clinic flyers. 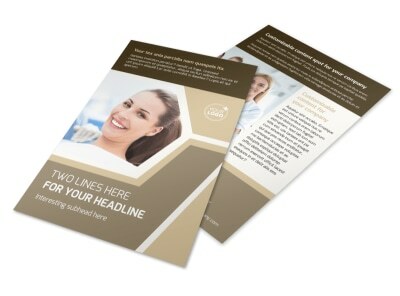 Fill every chair when you advertise a cleaning or annual checkup special, new whitening procedure, or other promotion using a custom flyer design. 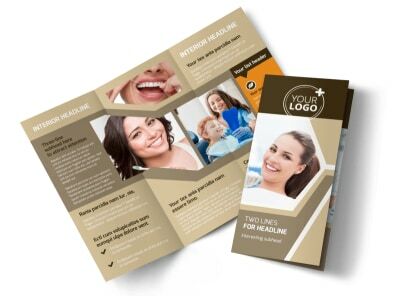 Add photos, text, and more, and then print your design from anywhere; get started now in just minutes.